CANONSBURG, Pa. – A former student in the Canon-McMillan School District has been diagnosed with the same rare cancer that killed his classmate, but parents and doctors disagree over what could be causing it. When doctors diagnosed Mitch Barton with Ewing’s Sarcoma in December, he — like most other Canon Mac students — was already familiar with the disease. “I was familiar with it because my friend Luke Blanock went through it,” Barton said. 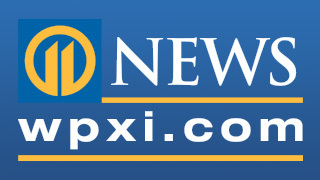 11 Investigates what could be causing these cancer cases, tonight on Channel 11 News at 5 p.m.